This kit was so much fun for me to make. It is the darker side of fall. 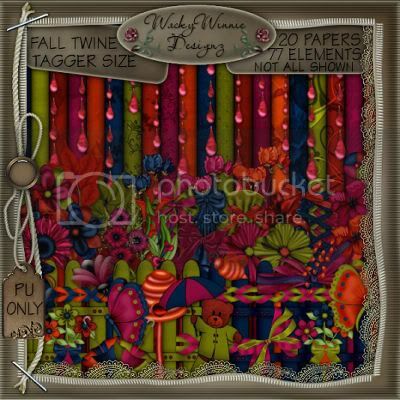 This tagger size kit contains 20 papers and 77 elements. It is full of ribbons, bows, flowers, butterflies and many more wonderful things. I love the dark rich colours of fall and thats what I think of when I see this kit. Not all shown in the preview. New In Store From WackyWinnie!! 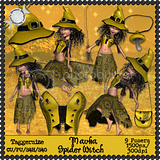 You are going to love this kit..This is such a great kit for taggers, lots of elements to choose from. To help you create your own fantasy. 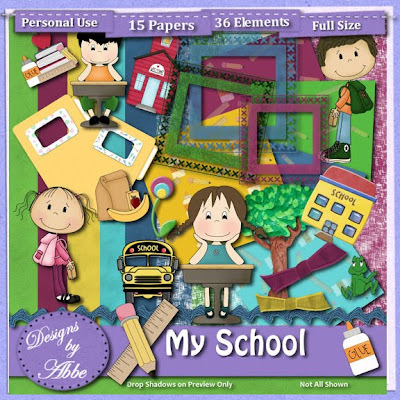 There is something for everyone.This is a fun kit with 20 papers and 75 elements. Not all shown. Just uploaded 2 new back to school kits. With 2 granddaughters, both in the same school and same grade, it seems as if I need to create 2 of everything because they're so different. These are just in time for school to start. Our school opens on August 18th. Hope you like them! I have a few new Poser sets available in store now. You can download it in Enchanted Dreams Boutique. 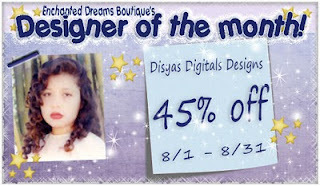 Dont forget the current sale: 45% off in all my items.